What states are next to legalize marijuana? Colorado’s is the only fully legal marijuana industry in the world; in the Netherlands, where it is famously tolerated and sold in cafés, it is not actually legal. Washington State and Uruguay in South America have both legalized pot, but neither government has yet hammered out a regulatory system. Washington’s industry, regulated by the state’s Liquor Control Board, is expected to open for business by the spring of this year. Thirty-seven licensed retailers opened for sales, most of them in Denver, according to the Post. Denver police issued two citations for public marijuana consumption during the day, but the department could not confirm that these were related to the day’s sales. Smoking pot in public remains illegal in Colorado, but the New York Times reports that some of the day’s customers got around that problem by buying edible products like pot-laced chocolate truffles and baked goods. Perhaps the only blip in the new industry’s roll-out were inflated prices that customers worried could make the drug less affordable for medical users. Colorado has not established a statewide pricing structure, the AP reports, and midafternoon Wednesday at least one dispensary was charging $70 for one-eighth of an ounce of high-quality marijuana. The day before, medical marijuana patients paid as little as $25 for the same amount. Colorado has approved 136 licenses for retail sales, three-quarters in Denver County and all sites that were previously selling marijuana for medical purposes. State officials told the Post that recreational pot sales could add over $200 million to the state’s economy. “If Colorado is able to successfully legalize marijuana without causing a social backlash, the tourism, tax, and other considerations are likely to compel several other states to quickly follow suit,” writes the paper. 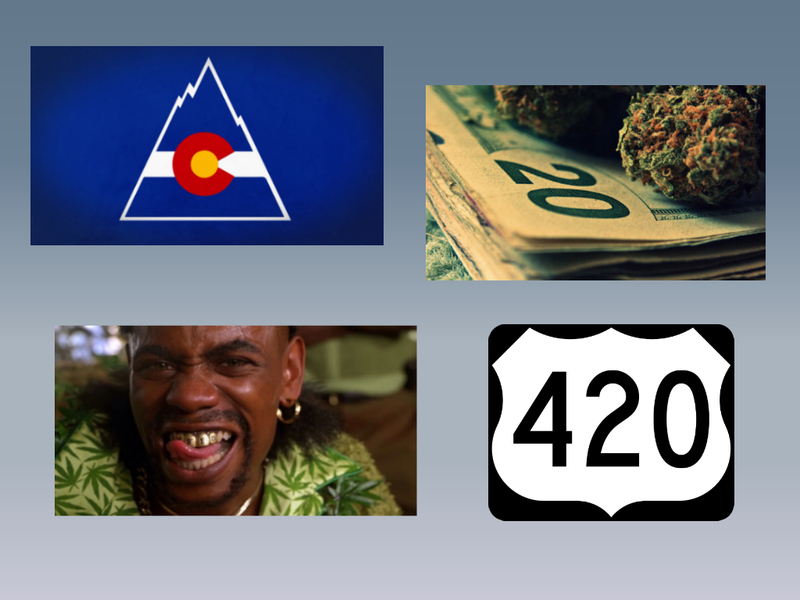 So if you want some of the “stickiest of the icky”, you better bounce to the Mile High City! Cheech and Chong would be so proud!!!! Previous PostThe Colors of Breaking BadNext PostGlobal Warming is a joke! -50 windchill in Chicago?! The problem is the feds……leave it alone already!